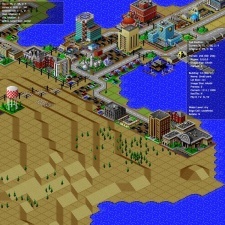 An open source upload of SimCity 2000 has been pulled from the internet after an intervention from Electronic Arts. OpenSC2K was placed on GitHub earlier this year. Claiming to be a completely free, open-source version of the Maxis classic city sim, it appears EA wasn’t happy with its IP being distributed under its nose.